One of the most powerful novels ever written, Wuthering Heights ranks among the greatest love stories of all time. 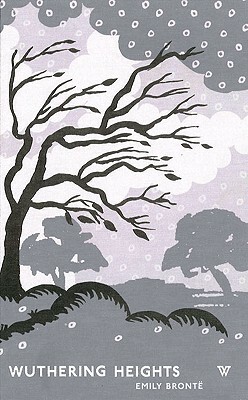 The cover illustration of Wuthering Heights was commissioned from designer Celia Birtwell, the muse of David Hockney, and a designer renowned since the 1960s for her fabrics which defined the look of the Beatles, Rolling Stones, and Paloma Picasso. This edition includes a fascinating insight into Emily Bronte and her novel by her sister, Charlotte, the author of Jane Eyre.